Guess Which Lovable Player Is 3rd In NHL Scoring? Well, well, well, what do we have mheah? The leagues most likeable, huggable, and lovable sniper sitting in a tie for 3rd place in NHL scoring? You don’t say! Is there a better deal than the one the Bruins have with Brad Marchand? His eight-year, $49 million contract extension is borderline highway robbery when you look at his production. And it’s absolutely the best NHL transaction Don Sweeney has completed as Bruins general manager. The only thing you have to come to accept with Marchand, other than him being incredibly disciplined and Lady Byng-like, is that he’s streaky. Right now he is on a six game run where he’s scored 7 goals. He opened the season with 9 points in the first four games, but then went sub-zero with only 2 goals in the next 13 games. And from December 12th to January 5th he only had 2 goals. It’s what he does. But when he gets hot and running downhill, man it’s a sight to behold. He gets to a point where he’s basically Michael Vick in Madden ’04 unstoppable. 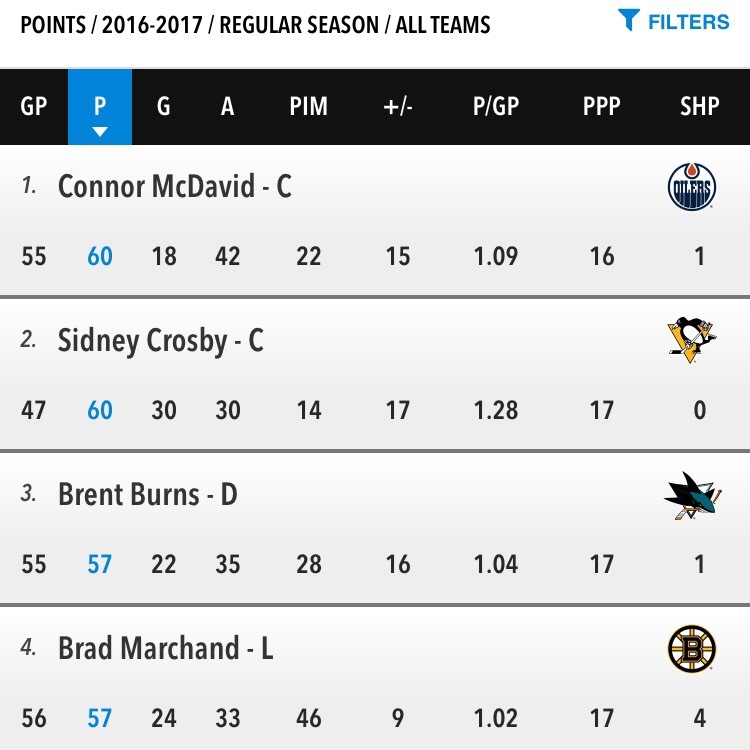 It’s why he’s in the scoring business yellow pages alongside Connor McDavid, his World Cup liney Sidney Crosby, and Brent Burns. And I’m glad he’s on our team because I’d lose my mind and hair watching him otherwise. So just appreciate the show Marchand is giving us right now. In a season full of headaches we’re lucky to have a killer like him in Black n’ Gold. Follow us on Twitter @BostonPucks and let’s talk hockey. We want to hear from you.